The first trailer for the highly anticipated Deadpool 2 has just dropped and it’s as hilarious and violent as you’d hope. And because the much-anticipated sequel to the 2016 hit film has been pushed forward from June 1 to May 16 the ‘Merc with the mouth’ is returning to our screens sooner rather than later. 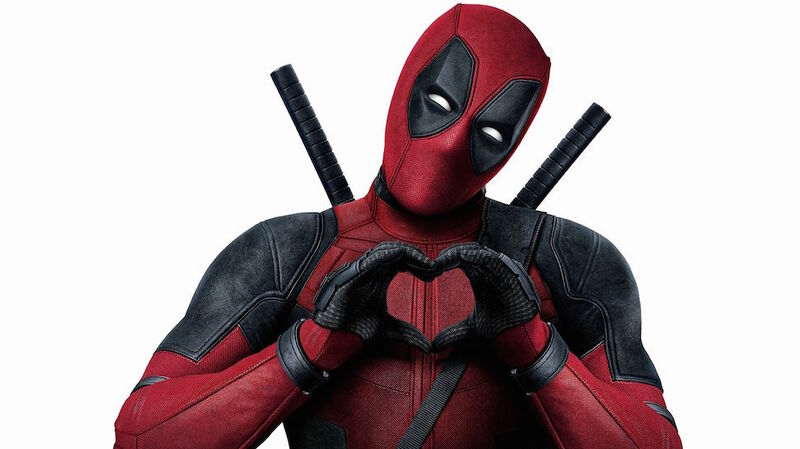 Although star Ryan Reynolds and film studio 20th Century Fox have been marketing the film in a uniquely funny way since last year, this trailer gives us our first proper look at what we can expect from the sequel. The trailer gives us our first proper look at Josh Brolin’s Cable, Negasonic Teenage Warhead in a traditional X-Men suit, and Deadpool’s blind landlord, Blind Al, in the sequel. Reynolds has been teasing us for what feels like forever on Twitter, making us increasingly excited for the film’s release. 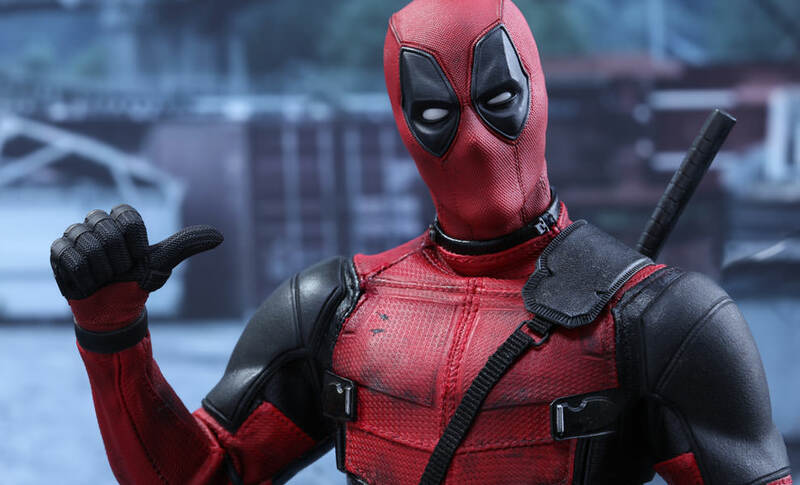 In November he leaked footage from Deadpool 2 and it was the most Deadpool thing ever. Starting out in a weird Bob Ross parody video, Deadpool treats us to his superhuman watercolouring skills before ‘technical difficulties’ lead to some scenes from the new movie before cutting back to the studio where the artwork now resembles a dining table scene of the characters from the upcoming movie. Reynolds tweeted the first look at Josh Brolin as Cable – the son of Cyclops who’s been sent from the future – last August. He’s pretty moody and it’s going to be exciting seeing Deadpool rinse him for 90 minutes or so. Josh Brolin sure looks badass as Cable in this trailer! I’m pretty sure we’ll have fun watching it! Deadpool 2 hits our screens May 16!